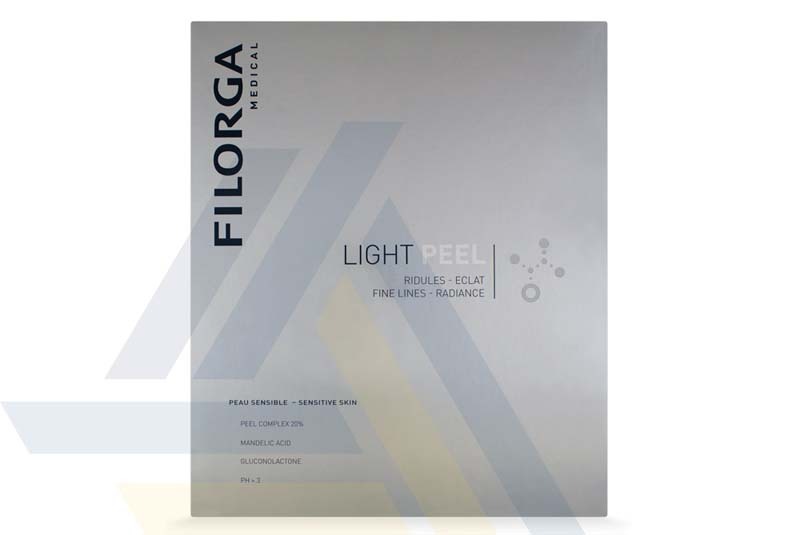 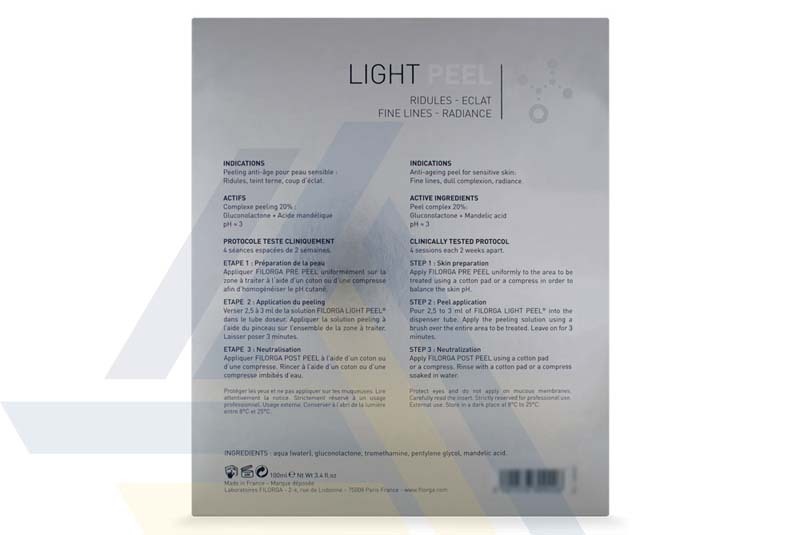 Order FILORGA® LIGHT PEEL from Ace Medical Wholesale. 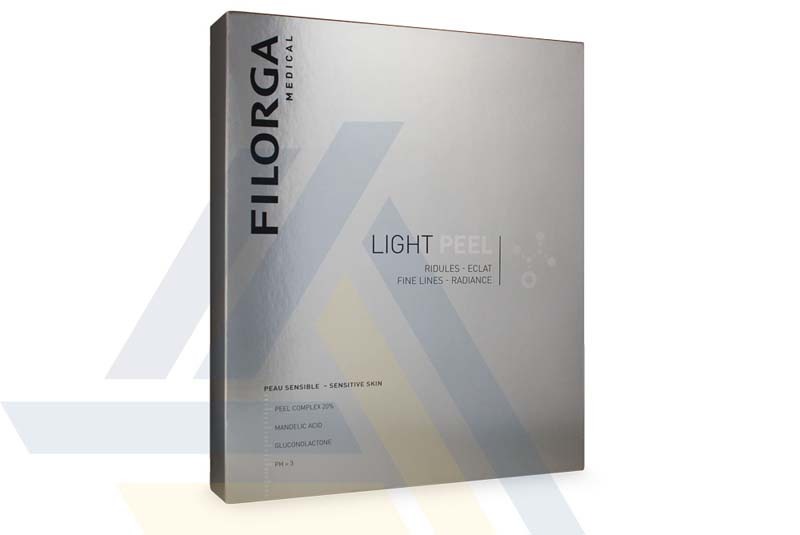 Using gluconolactone and mandelic acid, this chemical peel helps reduce the look of fine lines and brighten the complexion. 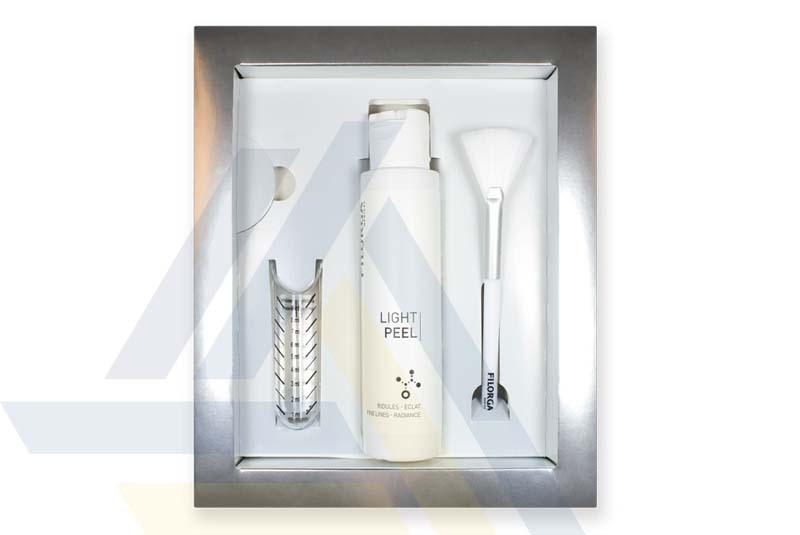 It does this by peeling layers of dead skin cells and stimulating new skin cell growth.